Pets are incredible. Most of the times, they prove that they are better than humans when it comes to unconditional love, innocence and amusing gestures. Let’s face it, your human friends cannot match your pet friends. So, now it’s time to show some gratitude towards these extremely cute creatures. Show your love with t-shirts, vinyl decals, stickers and stencils having your pet’s pictures and nice words showing your love and gratitude towards your pet on them. BarrelCoops has brought some cool stuff for you on which you can get pictures of your pet breed and text printed so that you can show the world how much you love your pet. They have a library of more than 500 pet breeds and they create the stuff you want with hand-drawn shapes, stickers and stencils. You can go through their library and if the dog breed you want is absent there, you can let them know and they’ll immediately add it there. They are going to introduce thousands of new items soon too and you can get a great range of products through which you can show off your love for pets. Let me show you some of their products. Affenpinscher is an extremely cute dog breed. These dogs are very loyal and their curiosity about everything and cute gestures will make you fall in love with them. 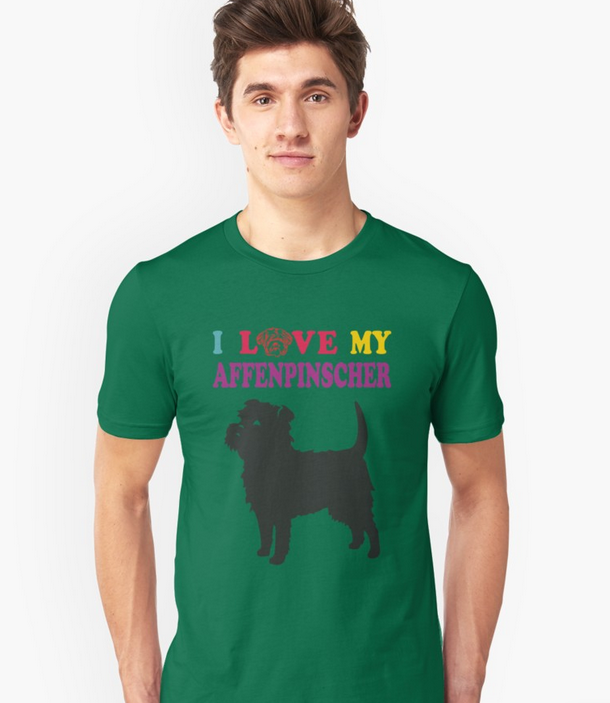 If you are fortunate enough to have an Affenpinscher, you will definitely want to show gratitude towards her, and in that case, this amazing t-shirt is perfect for you. 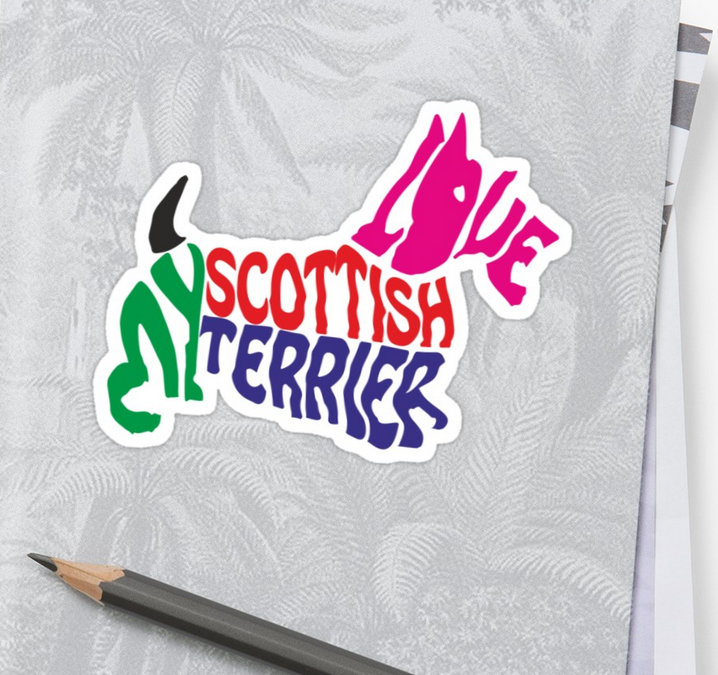 This amazing vinyl sticker is for the loving owners of Scottish terriers. It’s colorful and the text is beautifully made into a Scottish terrier’s shape that you’ll love. Stick it on your laptop or any other gadget to show the world that you have a great Scottish terrier and you love him so much. 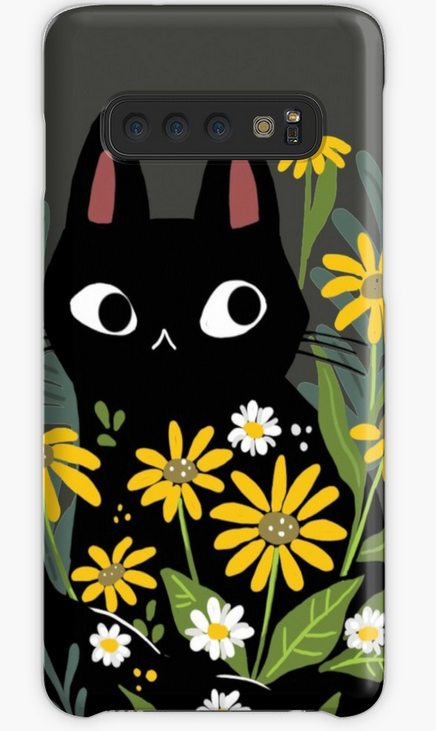 This one-piece clip-on protective phone case is slim and lightweight and has a beautiful black cat sitting amidst lovely yellow flowers that you’ll adore. The case is made with impact resistant polycarbonate shell in which the picture is directly embedded and its colors are super bright to catch anyone’s eye. And there are so many more! Just go through the site and choose your products and designs, and you’ll feel proud that you have wonderful pets, and a way to express your love and gratitude towards them.